Pistachio milk is delicious but almost impossible to find in the supermarket. Enter the homemade version, ready in minutes! While researching nut milks for a magazine article that I was recently writing (I'll update this post with the article link once it's out), I realized that pistachio milk would likely be so delicious. But it's nearly impossible to find an unsweetened version in the store. In my research, I tracked down one brand, Elmhurst Harvest, that makes an unsweetened pistachio milk. But the company didn't have any currently for sale. And I had to have some. So I figured out how to make my own! And then I kicked myself for not doing it sooner, because it's so easy. It took just a few minutes to whip up a delicious batch. Then I put it in the fridge to cool for a refreshing drink and a base for a smoothie the next morning. The best part about pistachio milk? It's made from pistachios, one of my favorite nuts. The nuts are filled with healthy fats, fiber, and protein—all of which help to keep you satiated. And they're delicious. Because the milk is so fresh, it picks up a lot of that nutty flavor. Love cooking with pistachios? So do I! Give my Candied Pistachio Ginger Cups, my Almond Pistachio Cocoa Bites and my Pistachio Chia Pudding try. Blend pistachios and water, adding vanilla extract if desired. 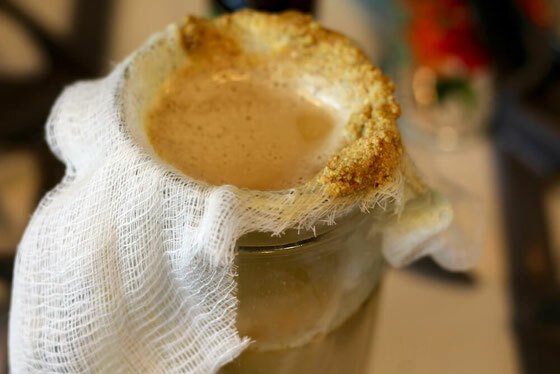 Place a cheesecloth over a large jar; slowly sift the liquid through the cheesecloth. You may have to rinse the cheesecloth out a few times. Cool milk in a sealed container in the fridge for a few hours. Serves 4. What are your thoughts on this topic? 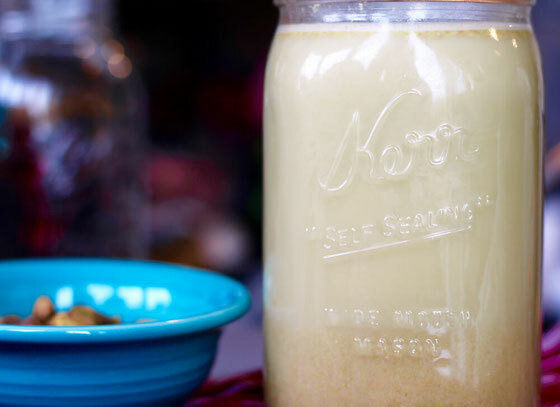 What's your favorite nut milk, and how do you like to use it? 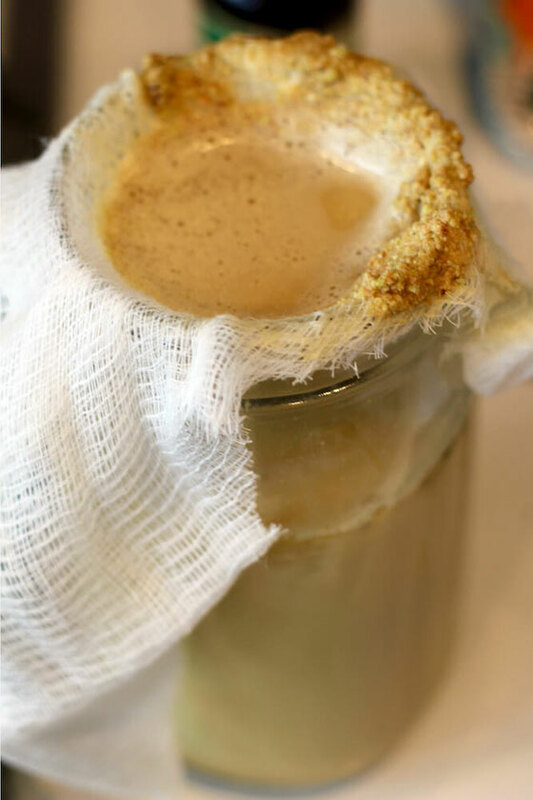 Have you ever made your own nut milk?